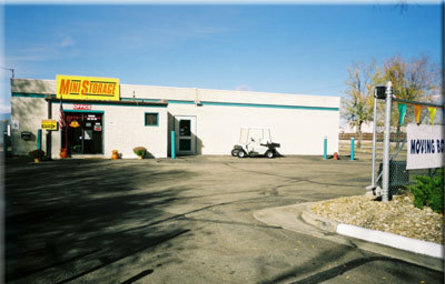 At Storage West Self Storage, we pride ourselves in customer service and satisfaction. You will be greeted by a smiling professional team, and will be treated with courtesy and respect. We offer units that are ready to rent and clean. Your unit is ready when you need it, no waiting. We want your experience with us to be pleasant and memorable sothat you'll share it with your friends. We do have a referral program in place. Storing with us means peace of mind. We offer a store that is fully fenced and well-lit; it has controlled gate access, monthly pest control, and on-site professional management. Our store offers one-stop shopping. We have moving supplies, boxes and locks for your convenience. 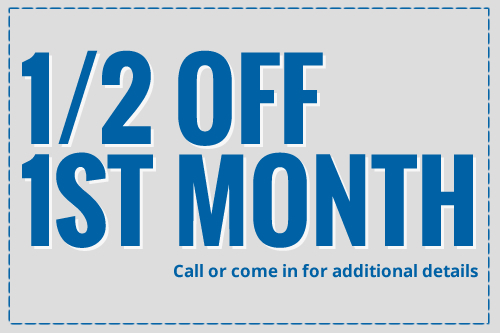 We offer online bill pay, auto debit program, student, senior, military and chamber discounts. We have RV and Boat Storage, and storage to meet your individual or business needs. We are dedicated professionals ready to assist now.